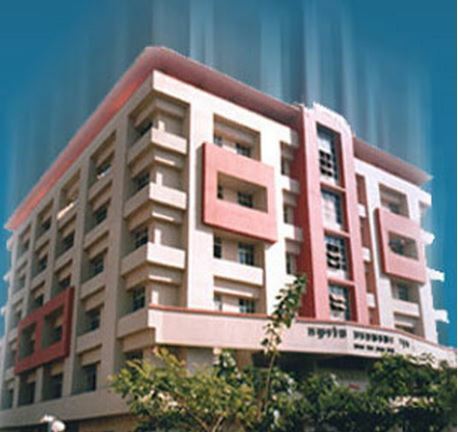 Thakur Shyamnarayan College of Education & Research, Mumbai came into existence in 2006. 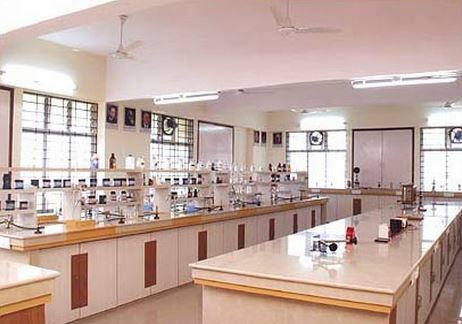 However, the college started its first academic session in 2008-2009. 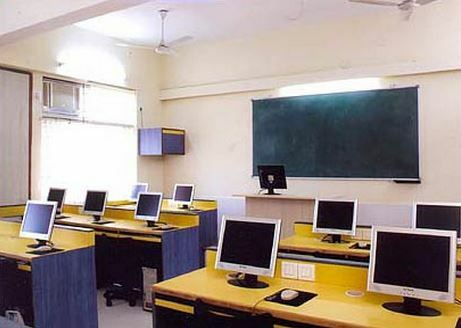 The educational institution is affiliated to University of Mumbai and is recognized by National Council for Teacher Education (NCTE), Bhopal. 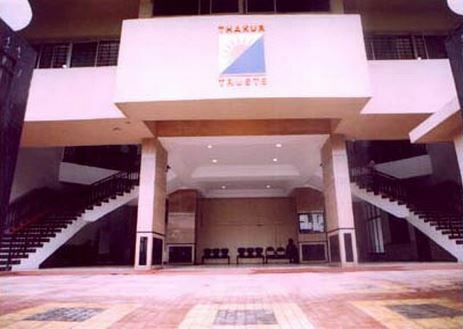 Thakur Shyamnarayan College of Education & Research, working under the guidance and sponsorship of Thakur Educational Trust, is an autonomous Co-educational college, which imparts education in one year of full-time undergraduate degree level course of Bachelor of Education (B. Ed). 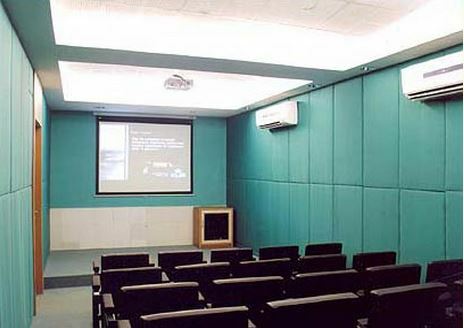 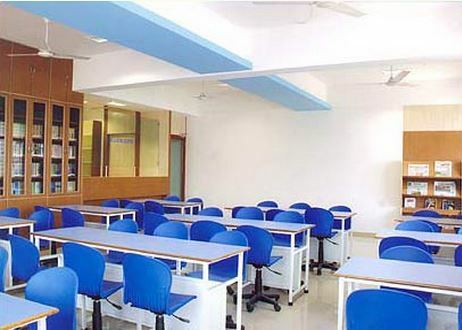 The college offers modern facilities to its students in its campus. 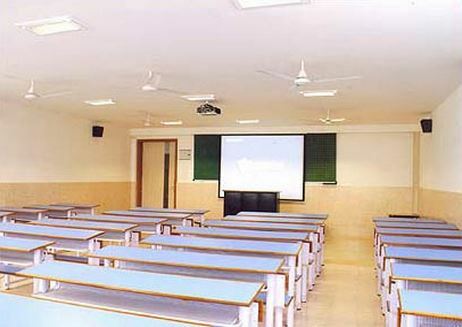 They have 04 spacious classrooms with a multipurpose hall, with all the necessary modern teaching aids like LCDs and OHPs. 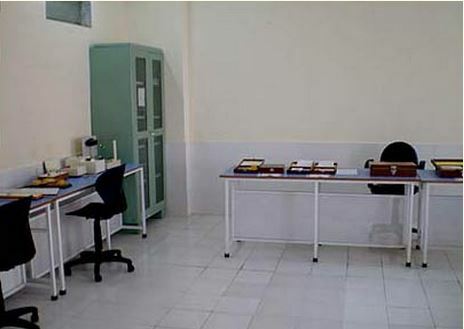 The Institute has psychology lab well equipped with all materials and equipments for experiments as per syllabus of Mumbai University lab is also equipped with tests (Multiple sets) for intelligence, attitude, aptitude, interest inventories etc.